Our topic this week has been based around the Christmas truce that happened during WW1. 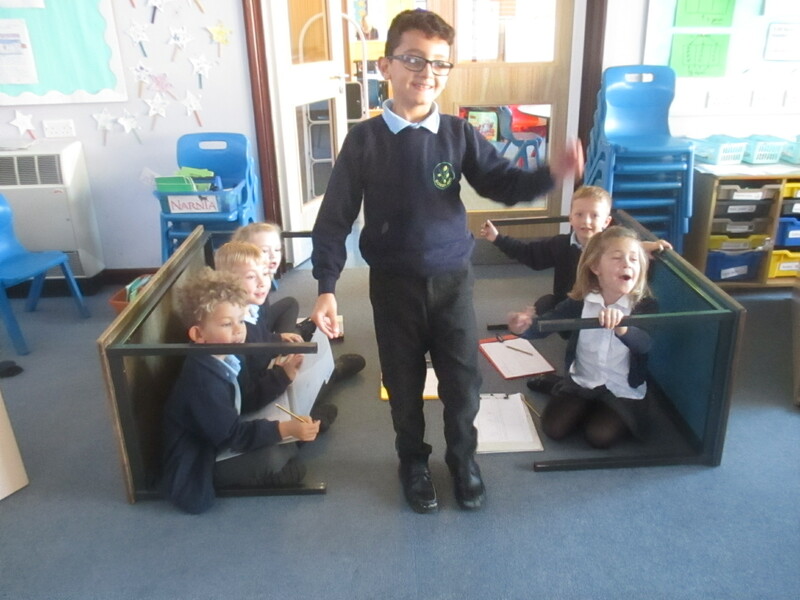 In Literacy, we went back in time and became a soldier in the trenches on that day. 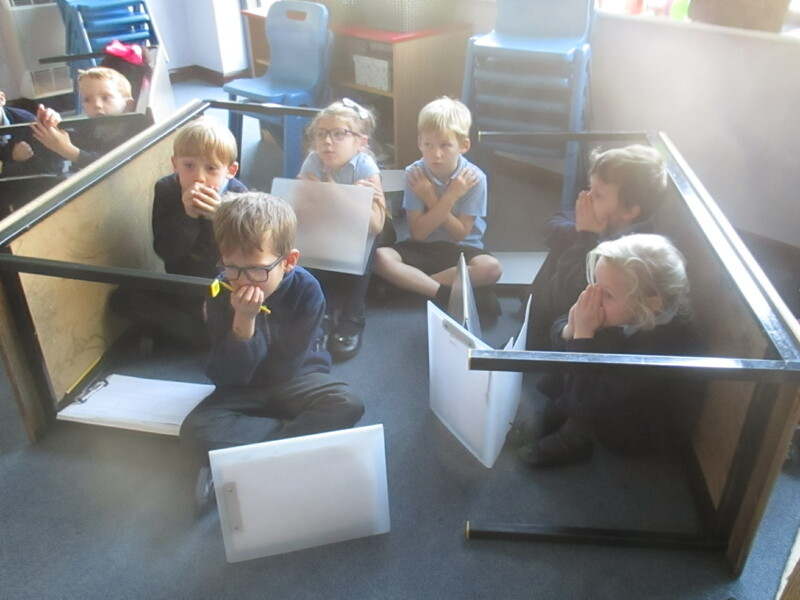 We retold the story by sitting in our trenches and reenacting the special moments the soldiers did on that day. It really helped with our letter planning!